Drs. Campbell, Cunningham, Taylor & Haun are dedicated to delivering unparalleled patient care that exceeds expectations for vision outcomes and patient attention. For patient convenience, Eye Surgery Center of East Tennessee is located at our main office on Weisgarber Road. The center is the first of its kind in the area and dedicated to surgery for the eyes. In fact, Eye Surgery Center of East Tennessee was selected and published in Cataract & Refractive Surgery Today as a model ambulatory surgery center. 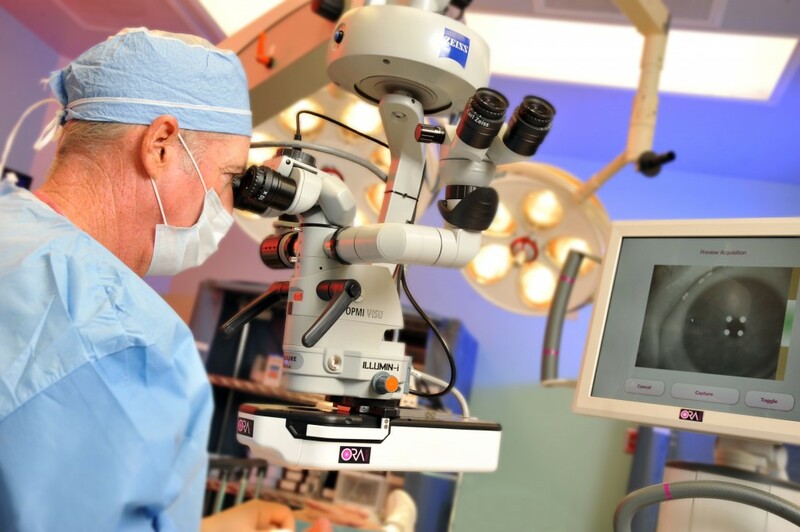 The center is especially equipped and staffed to perform state-of-the-art eye surgery. Crystalens® and Toric® replacement lens for nearsightedness, farsightedness, astigmatism and presbyopia. If you have a surgical procedure scheduled at Eye Surgery Center of East Tennessee, click here for a convenient map and directions [Click to Map page]. Or if you have questions regarding the center or your appointment, call our offices at (865) 584-0905.